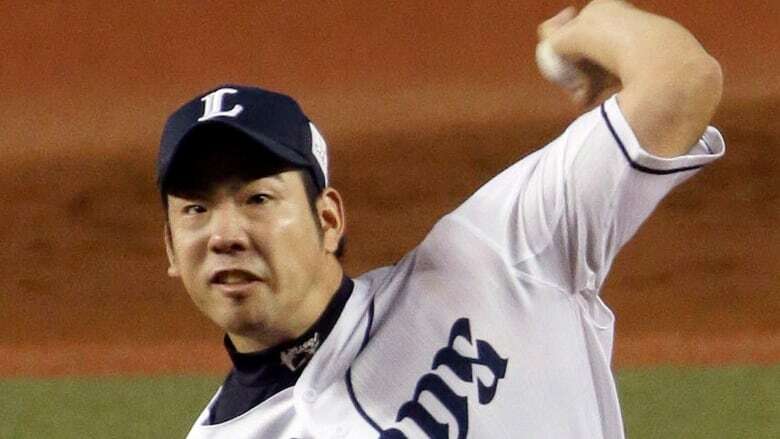 Japanese left-hander Yusei Kikuchi has finalized four-year contract with the Seattle Mariners that guarantees $50 million US and includes club options that would be make it worth $103 million over seven seasons. Japanese left-hander Yusei Kikuchi has finalized four-year contract with the Seattle Mariners that guarantees $50 million and incudes club options that would be make it worth $103 million over seven seasons. He receives salaries of $8 million this year, $14 million in 2020 and $15 million in 2021, and the agreement includes a $13 million player option for 2022. Seattle has options worth $16.5 million annually for 2002-25. Dipoto was open at the winter meetings in Las Vegas about his interest in Kikuchi and about how a deal structured in the right way could still fit in the Mariners' rebuilding plans. Seattle is undergoing an extensive makeover this off-season in the hopes of acquiring prospects now with an ultimate goal of being able to contend in a couple of years. Kikuchi will turn 28 during the 2019 season. With the trade of James Paxton this off-season, Kikuchi will slot high in Seattle's rotation alongside Marco Gonzales, Mike Leake, Wade LeBlanc, Felix Hernandez and likely a couple of young prospects.